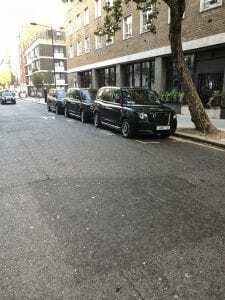 London’s first new electric black cab glided silently and cleanly into service on 23rd Janauary 2018 and is availabe for Corporate Hire. 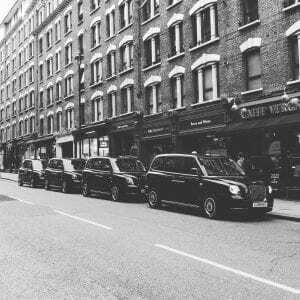 Now days roughly 450 Electric Taxis are plying for hire on the streets of London. This number is growing everyday because drivers are now doing the part to help pollution levels. We want to change the world and most importanly make cities cleaner and greener for everyone.. The electric taxi is comfortable and safe transportation is to all. The TXe marks the culmination of years of work and collaboration between some of the best designers, technologists and engineers. Panoramic Sunroof is a feature on every Electric Taxi, therefore great for seeing the tall buildings around London. 6 seats and USB poins along with a plug socket besides free wi-fi along with a smooth quiet drive. 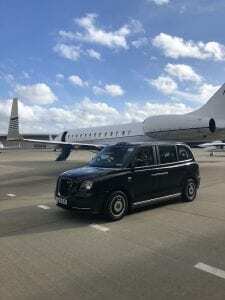 For more information on booking a Electric Taxi for a london tour or airport transfer please contact us at bookings@corporateblackcabs.co.uk.